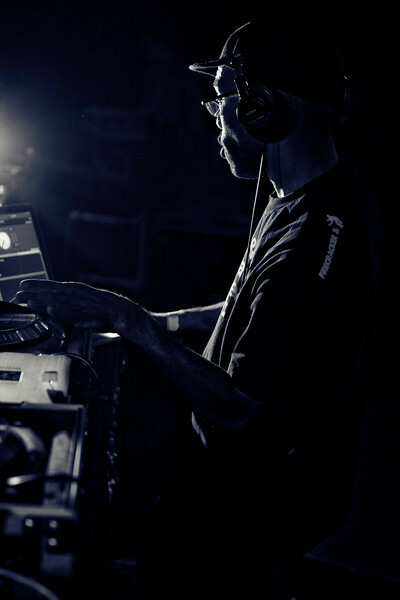 One of the original turntablists, J. Rocc founded the Beat Junkies in 1992 with Melo-D and Rhettmatic, but has done just as much on his own as in a group setting. He began DJing in the mid-'80s with a California group named PSK. Soon after forming, the Beat Junkies became a seminal force in the rise of instrumental hip-hop, including core member Babu plus future stars Shortkut and D-Styles. In addition to numerous mixtapes and his own production for Stones Throw releases, J. Rocc has been the DJ for Madlib's live shows since the early 2000's, was the 3rd member of Jaylib (Madlib & J Dilla) during the group's live events, and collaborated with Madlib on Beat Konducta Vol. 5-6: A Tribute to J Dilla. J. Rocc is currently working on a solo album for Stones Throw.